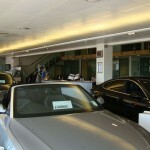 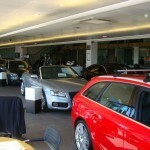 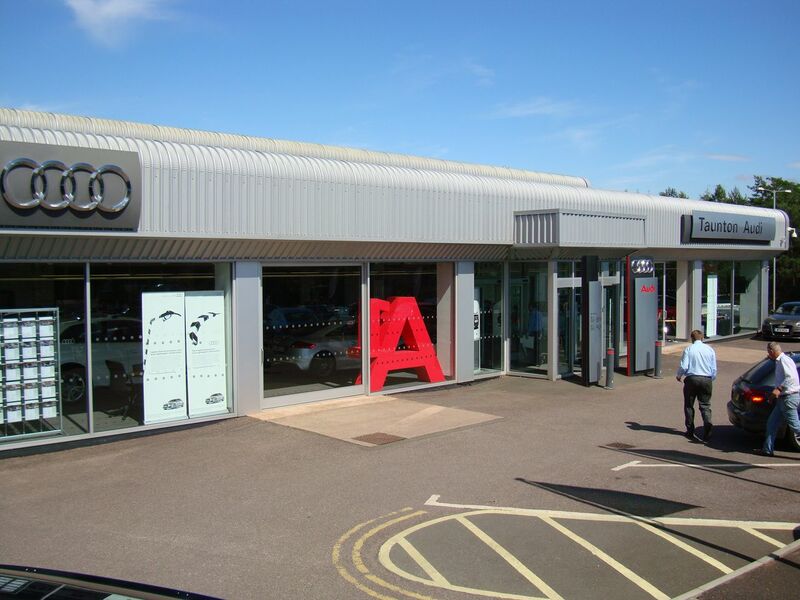 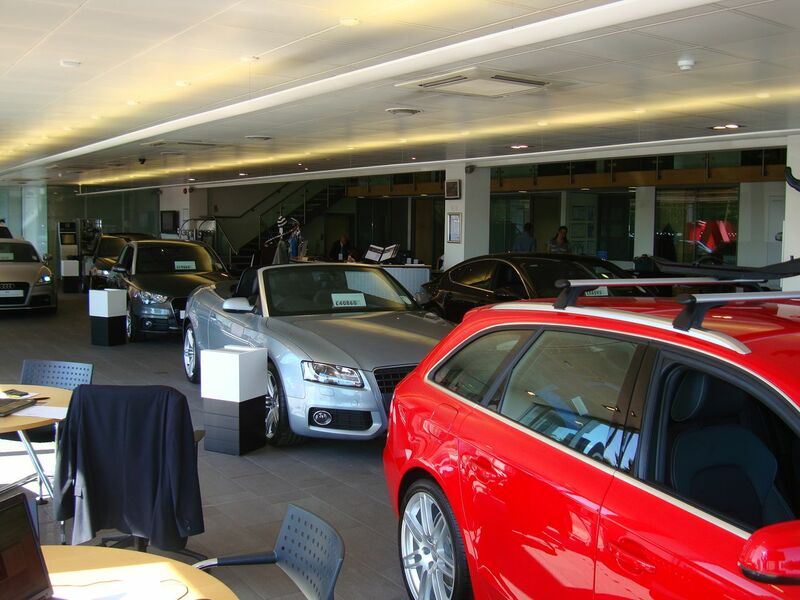 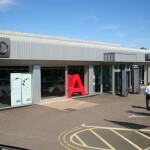 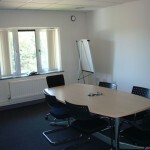 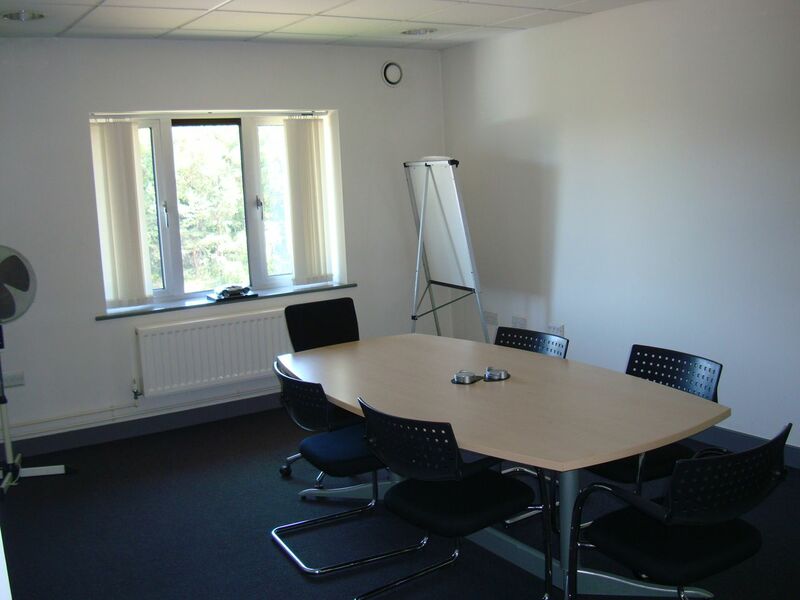 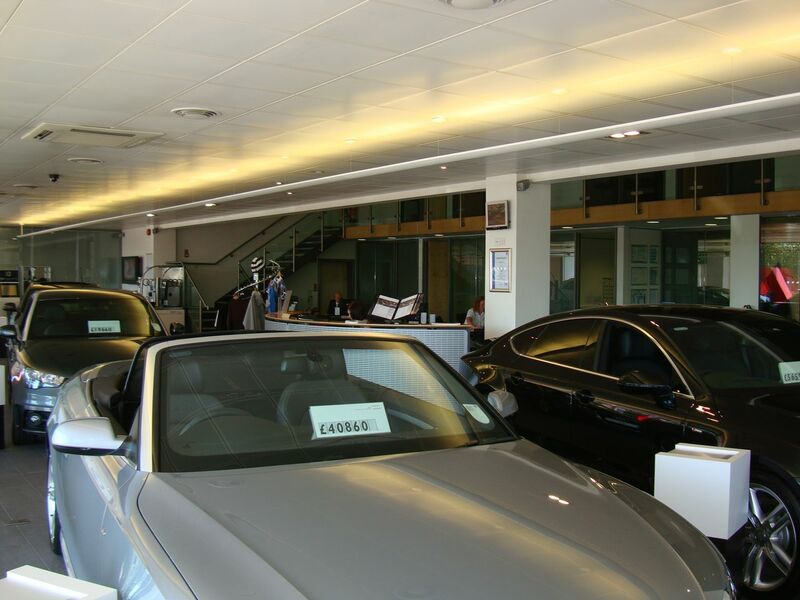 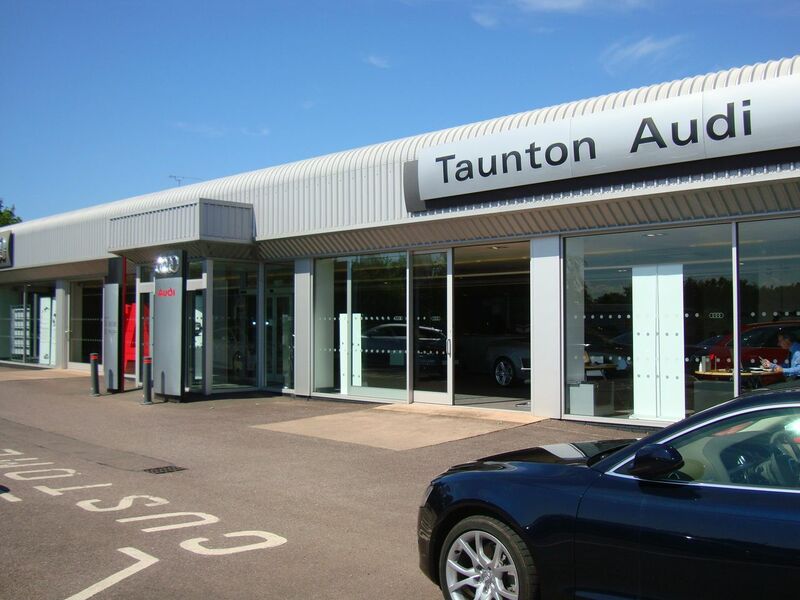 A total refurbishment and extension to showroom and workshops. 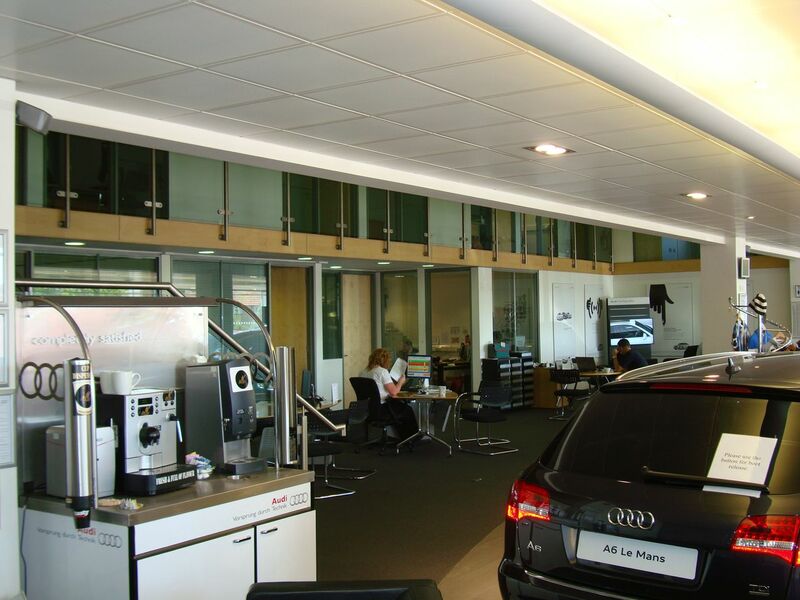 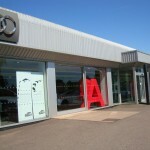 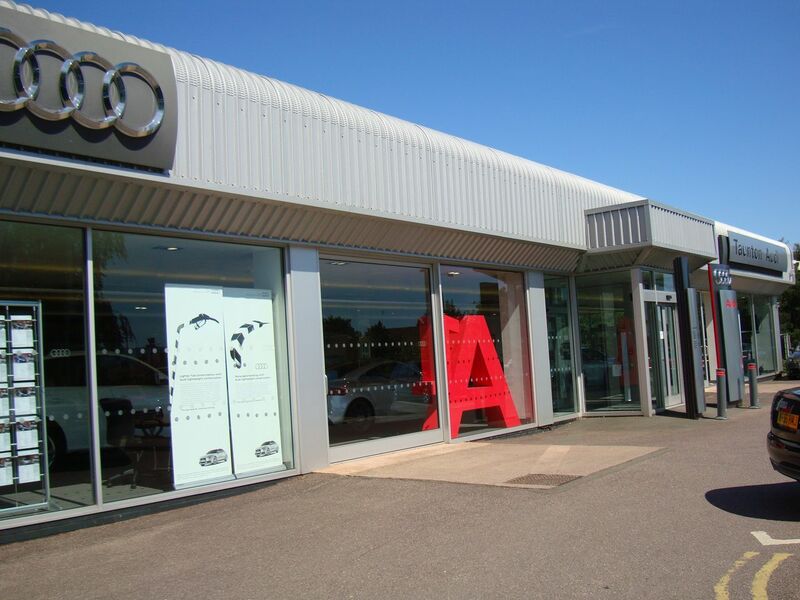 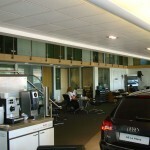 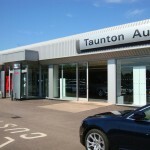 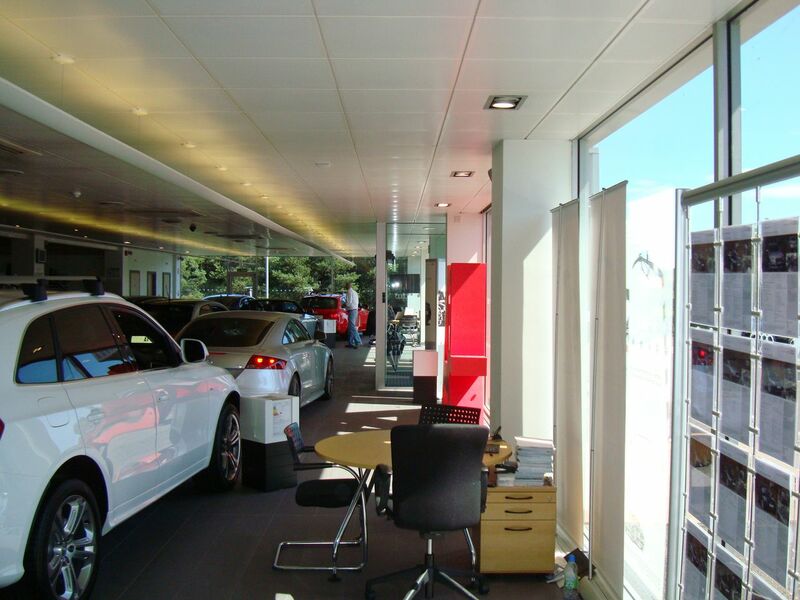 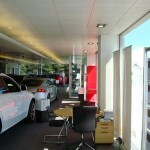 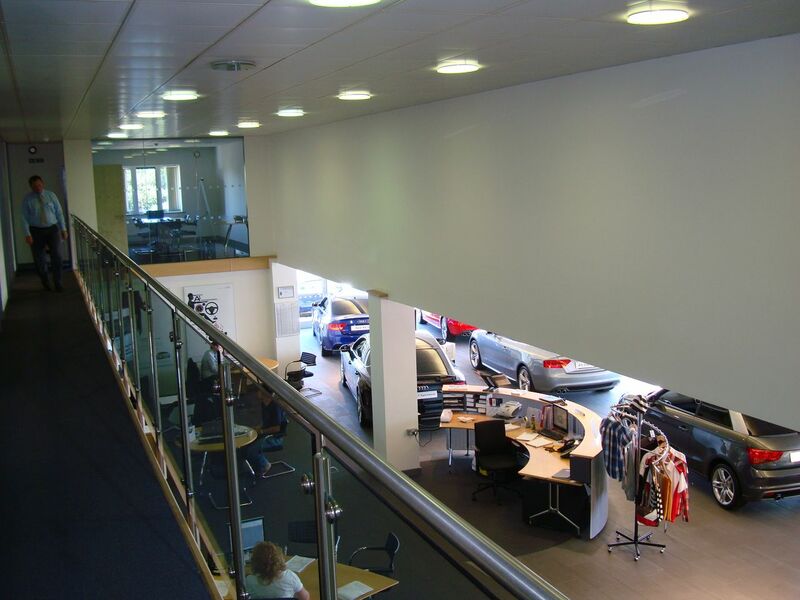 Curved profile sheeting and curtain glazing externally in Audi Theme. 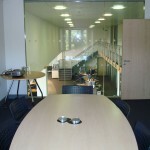 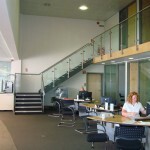 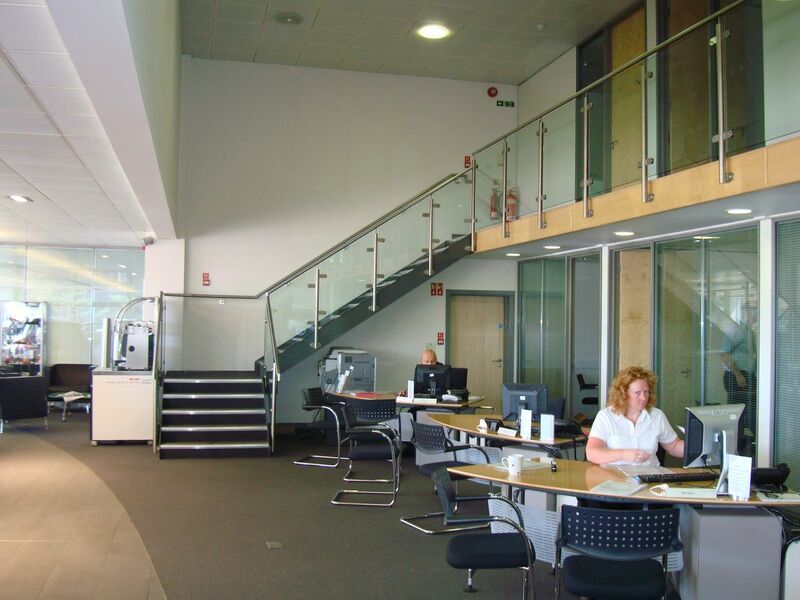 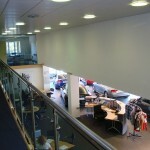 Internally the formation of new offices / administration and sales showroom area. 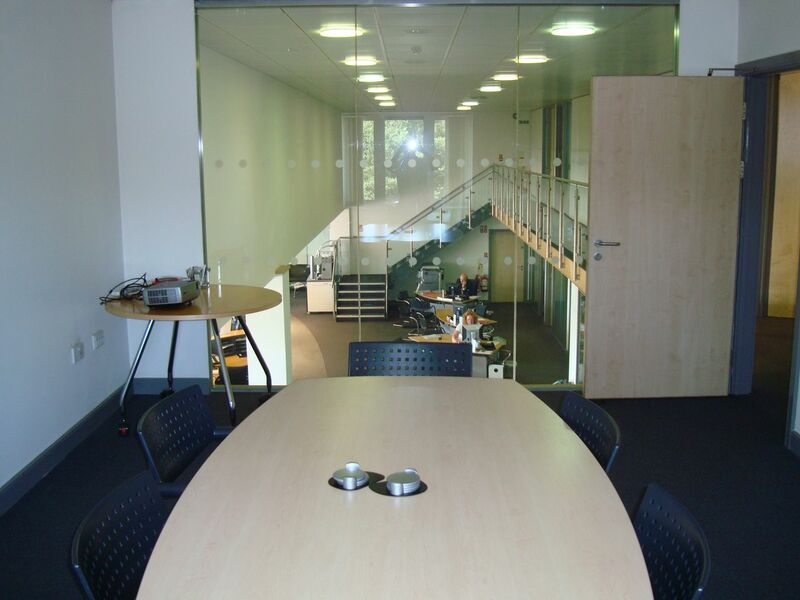 Cost £540K and completed in 28 weeks.